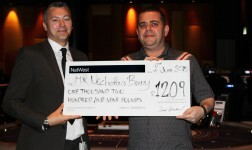 On Wednesday 21 May, one lucky lady from Northampton hit the jackpot at Aspers Casino to win £12, 169.19. 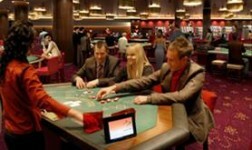 Amazingly, all previous jackpot winners at Aspers this year won in this very seat. 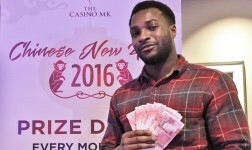 Shirley, who bet just £1 on the Fort Knox slot machine, pocketed the big prize pool, which had accumulated when other gamers had previously played the slot. 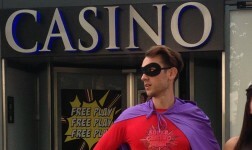 Players can bet a minimum of just 20p on this machine and be in with a chance of winning up to £20,000. 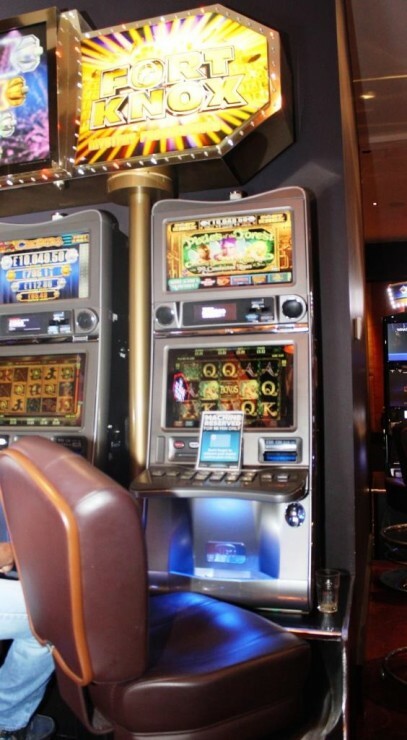 Shirley’s particular machine is fast becoming the luckiest seat in the house. 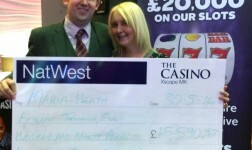 Most recently, another Northampton resident, Patricia scooped a massive £18,265.49 to become one ofthe UK’s largest ever jackpot prize winner since a change in government legislation, which now means that linked machines, such as Fort Knox, can enable gamers to win up to £20,000. 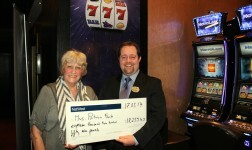 The casino has seen four jackpot winners in 2014, with Shirley’s winnings bringing the total to a staggering £54,000. 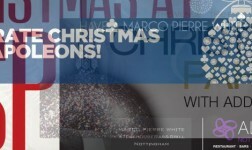 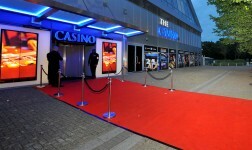 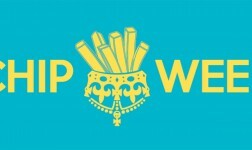 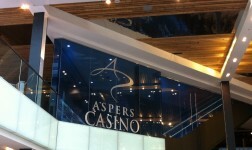 For further information about Aspers Casino visit www.aspersnorthampton.co.uk, find Aspers on Facebook at www.facebook.com/AspersNorthampton or follow @AspersNorthants on Twitter. 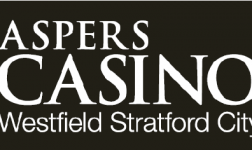 Aspers Northampton has been in operation since 2008, providing guests with the latest and best gaming across two-feature packed levels. 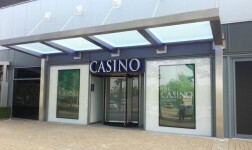 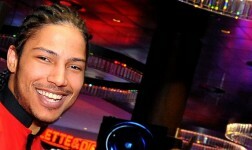 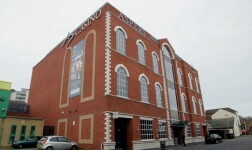 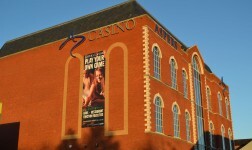 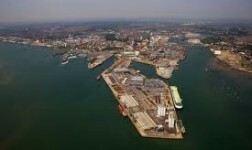 The casino offers 20 slot machines, 16 tables, first floor restaurant and bar in a 24/7 operation. 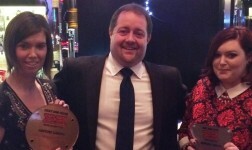 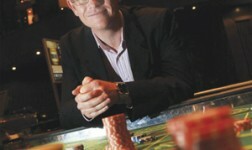 The Aspers Group won European Casino Operator of the Year 2014 at the 7th International Gaming Awards, having won The Responsible Land Based Gaming Operator of the Year in 2013.